North Smithfield is a town in Providence County, Rhode Island, United States, settled as a farming community in 1666 and incorporated into its present form in 1871. North Smithfield includes the historic villages of Forestdale, Primrose, Waterford, Branch Village, Union Village, Park Square, and Slatersville. The population was 11,967 at the 2010 census. In the 17th century British colonists settled in North Smithfield developing a farming community that they named after Smithfield, London in England. 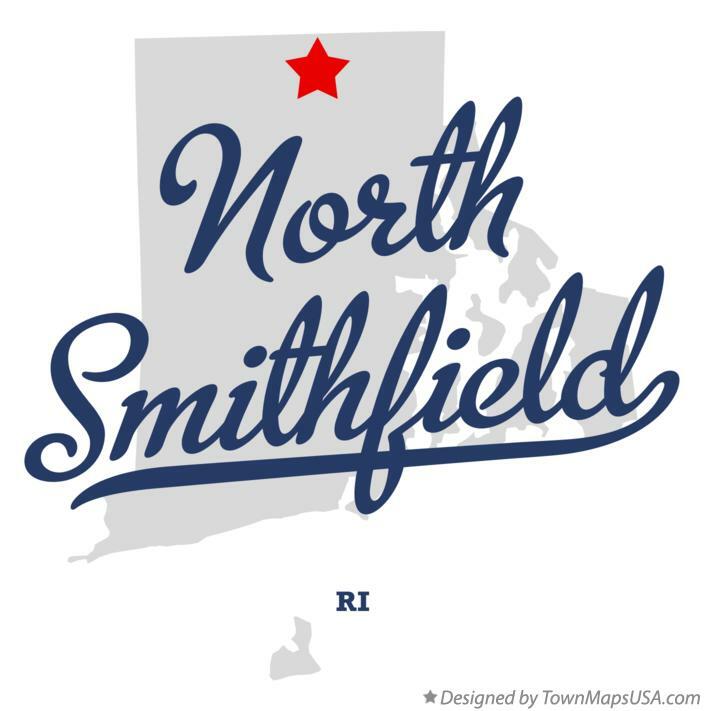 The town was part of Smithfield, Rhode Island until it was incorporated as North Smithfield in 1871. The first colonization occurred after a Native American, "William Minnian, (or Quashawannamut) "of Punkkupage" (present day Canton, MA) of Massachusetts Bay on May 14, 1666, deeded approximately 2,000 acres" to John Mowry and Edward Inman who partnered with Nathaniel Mowry, John Steere, and Thomas Walling in dividing up the purchased tract. In the early 18th century, a Quaker colony developed in what is now North Smithfield (then Smithfield), which extended into south Uxbridge, Massachusetts.